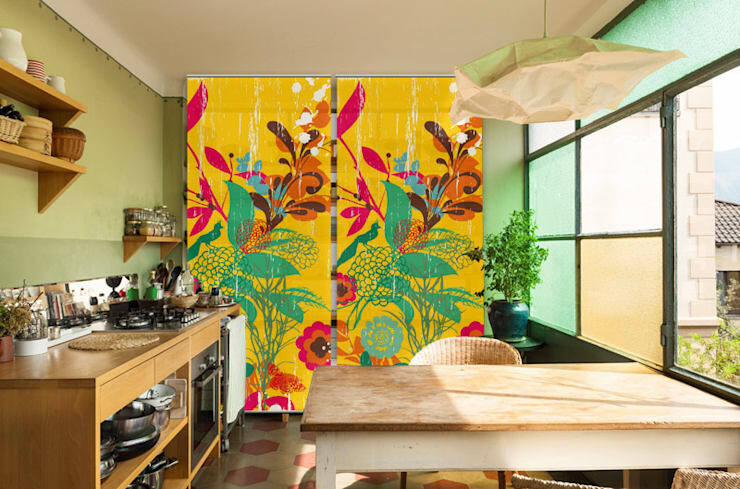 Divide your home in style with some fantastic ideas that won't impact on the small and simple decor of your modern apartment. These 7 sensational tips and tricks are cool and creative, adding chic style to your interior, while ensuring that your space is organised and functional. Let's take a look at these inspirational hints to separate your space in striking elegance. 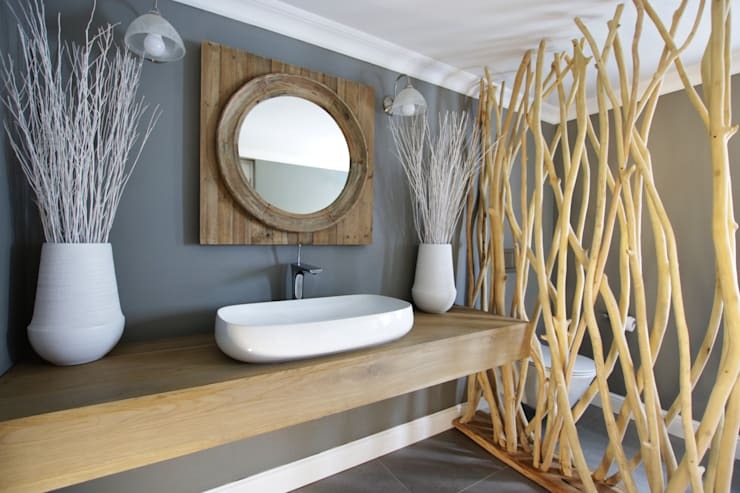 Branches are the perfect way to divide a brilliant and spacious bathroom, especially in an ensuite where privacy is of utmost importance. A curtain will provide the necessary privacy, but unfortunately it's not the idea for you if sound proofing is what you require. 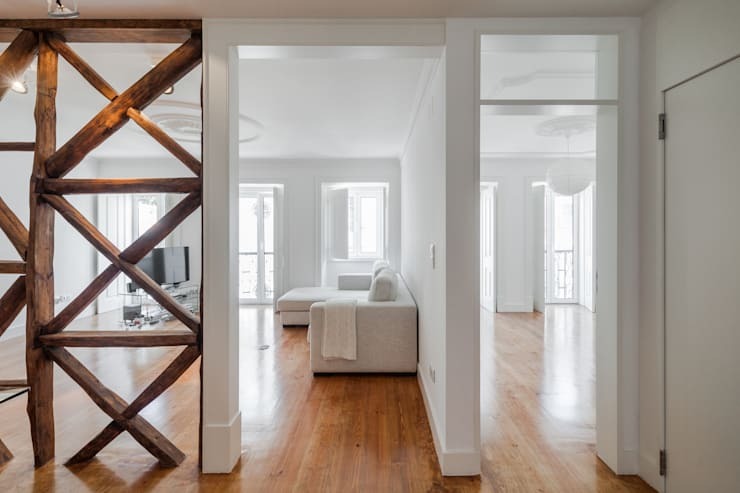 Your space separator doesn't need to be a solid structure, this wooden division is an artistic alternative, especially against an all-white living room decor. 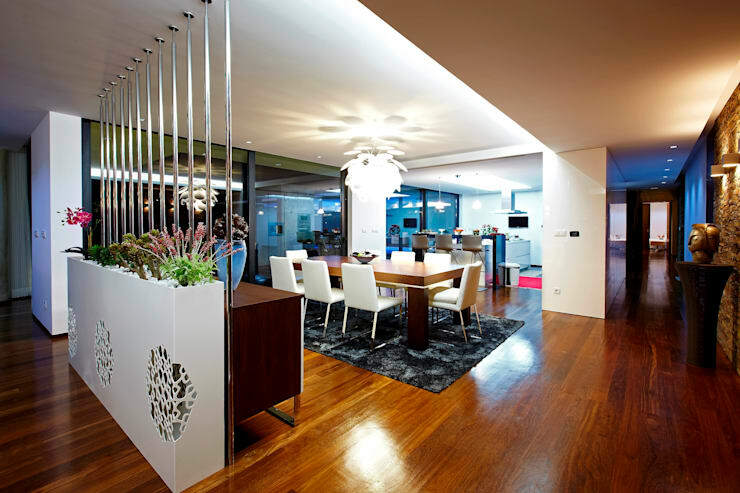 Use your furniture to separate space without impacting on the layout and free flowing environment of your home. This can be anything from a side table to a sofa and even a simple cupboard. 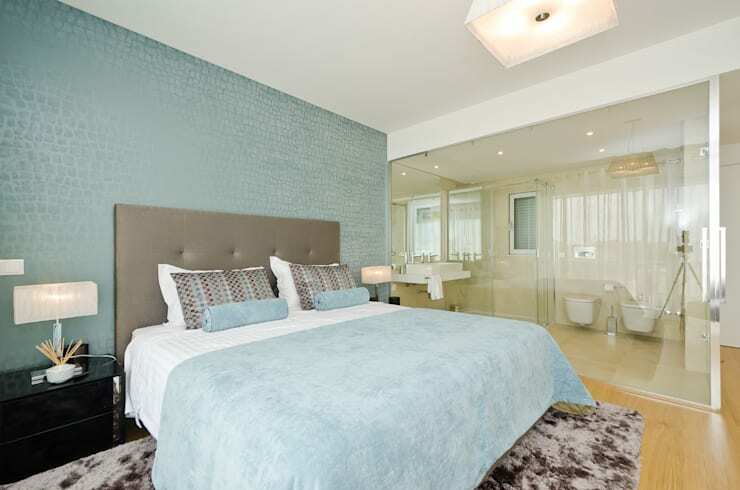 Brilliant glass doors are an ideal feature for a cosy bedroom and can quickly transform a dull bathroom into a welcoming space. Incorporate a brilliant shelf into an elegant divider and you'll have space to store all your books and accessories in sleek style. It's an excellent idea for an attic revamp and can be that much needed extra bedroom or home office. A mobile division is dynamic enough to be moved around as required, separating and creating privacy throughout the home as needed. This one works perfectly as office storage. How about these 8 tips to get the most our of your small room? How have you divided your space?